Cold Sores are a nasty virus that nobody likes. They hang around for a long time, make life unpleasant & painful, but most of all – embarrassing. Don’t despair! 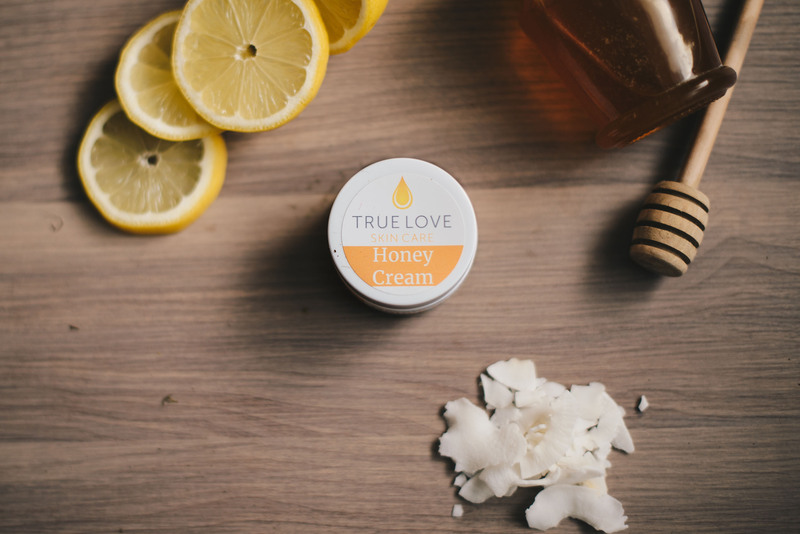 By combining essential oils, vitamins & minerals, natural beeswax, and raw honey; we have created an anti-viral powerhouse that’s also pleasant tasting and pleasant smelling! Apply Honey Cream any time you need it, and make embarrassing outbreaks a thing of the past – you’ll be pleasantly surprised how much better this works than anything else you’ve tried. Apply at any time during an outbreak to reduce pain, swelling, and embarrassment. Use prior to an outbreak to significantly reduce (or even eliminate) the outbreak.